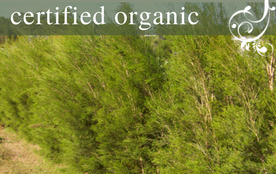 Koree Herbs is 100% Australian, Certified Organic, Fully Sustainable & Family Owned. 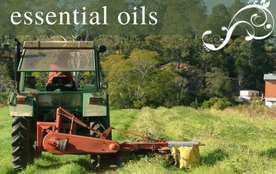 With a passion that spans four generations of farming, Koree Herbs specialises in Certified Organic Essential oils, garlic and lucerne hay. Current custodians, Lauchlan & Jan travelled Australia for over 20 years, farming in many different industries before returning to the family business and Koree Island in 1992. Their enthusiasm and vast knowledge of organic farming methods enabled the establishment of the unique organic farm that operates today. 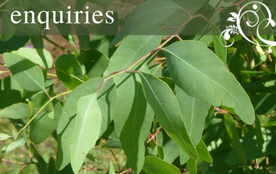 Koree Herbs specialises in the production of several Australian Native species, with the main focus being production of Certified Organic Lemon Scented Tea Tree (Leptospermum petersonii), Certified Organic Tea Tree (Melaleuca alternifolia) and Certified Organic Rosalina (Melaleuca ericafolia).